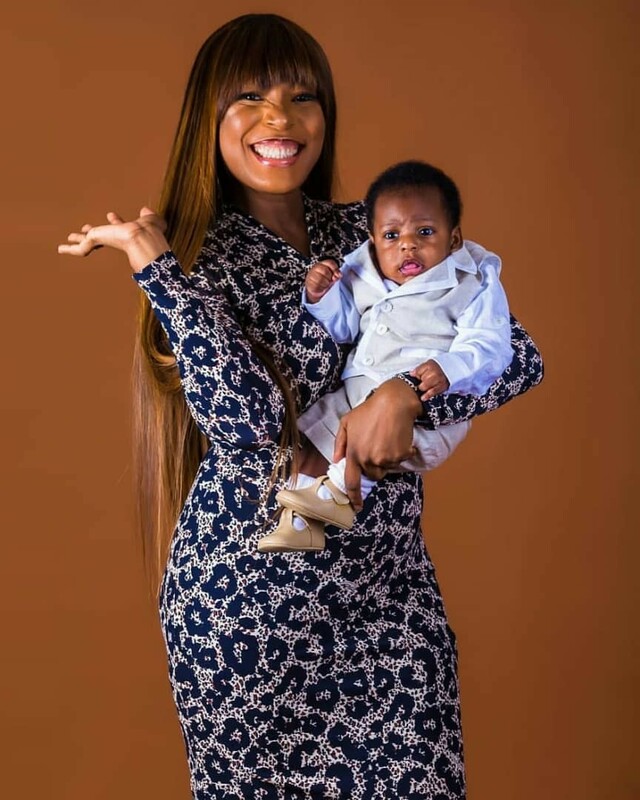 Home Entertainments Africa's biggest blogger, Linda Ikeji revealed the face of her handsome son, Jayce. Africa's biggest blogger, Linda Ikeji revealed the face of her handsome son, Jayce. On Friday, Africa's biggest blogger, Linda Ikeji revealed the face of her handsome son, Jayce. Here are some of the beautiful photos they took for the unveiling. MOURINHO’S REACTION AFTER FELLAINI’S LATE GOAL IS THE MOST CRAZIEST ONE.LOL🤣🤣🤣🤣 WHAT DO YOU THINK?.